Long-Term/Seasonal Rentals - Sun City, Arizona - The Original Fun City! 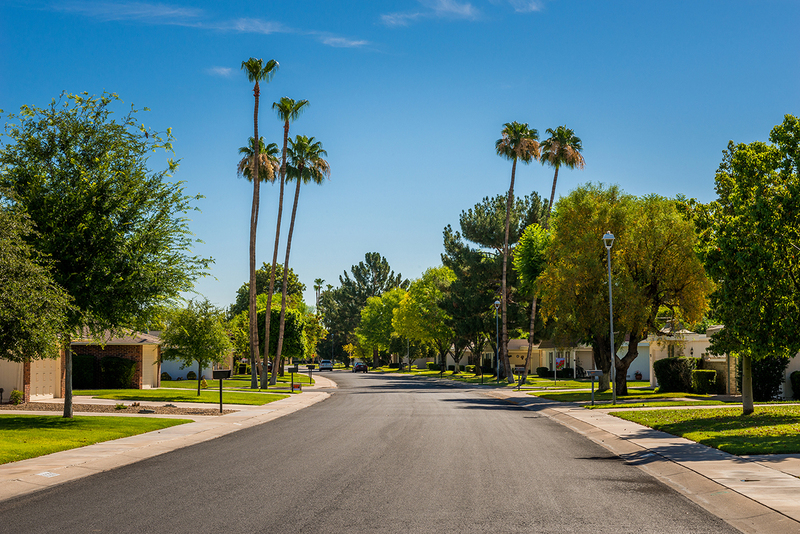 Before making a final decision about relocation, many residents chose to rent first to get a better sense of a community, and Sun City AZ has a number of such options available. Whether you’re wanting to visit for only a month or two in the winter to escape the snow and cold or would prefer to rent for an entire year to get a feeling for the dry Arizona summers, qualified non-owners/renters can enjoy all the Recreation Centers of Sun City have to offer. Work out at the fitness centers, attend concerts, even join a club or two. The active adult lifestyle can be yours without the need to purchase should that be your desire. Renters are required to meet any and all qualifications (including that one person in the residence must be at least 55 years of age) and adherence to the CCRs. Several condominium associations also restrict the rental of units within their complex, so you are advised to thoroughly research before entering into any agreement. All property assessments and fees, where such non-owner resides, are current. Please note that to be issued a privilege card, your driver’s license needs to reflect the Sun City address unless it is from out of state or more than 75 miles away.